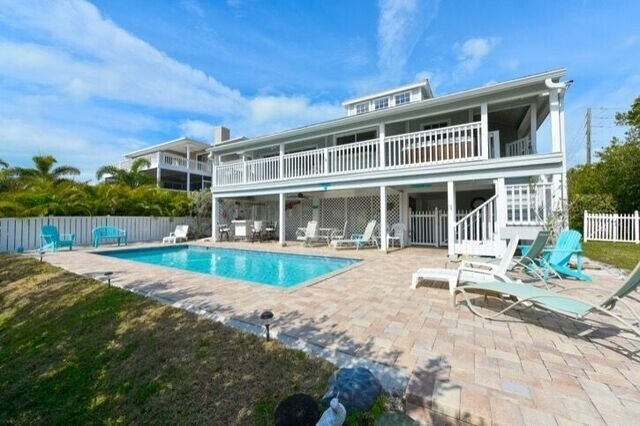 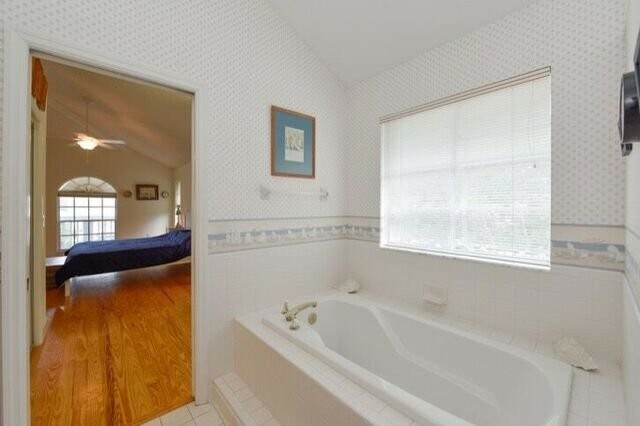 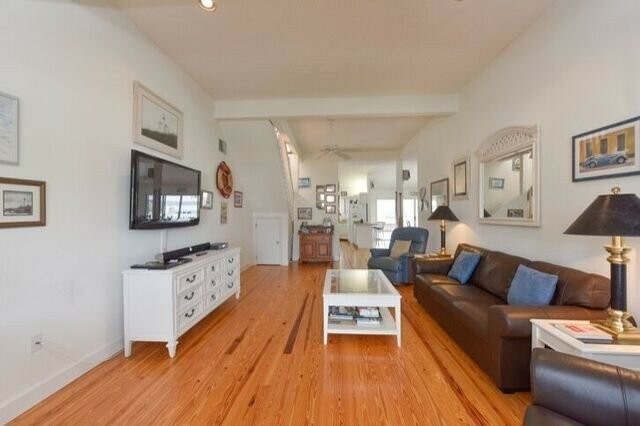 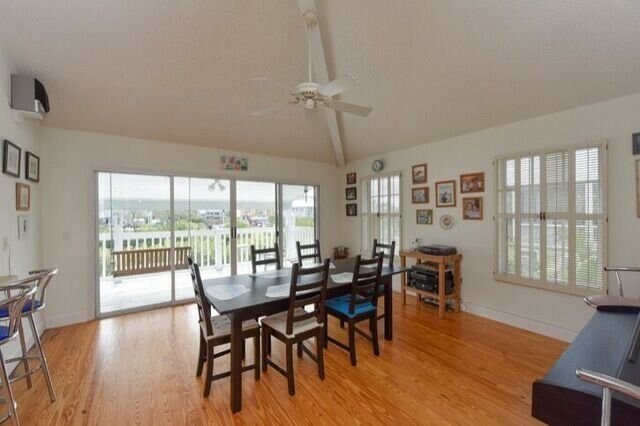 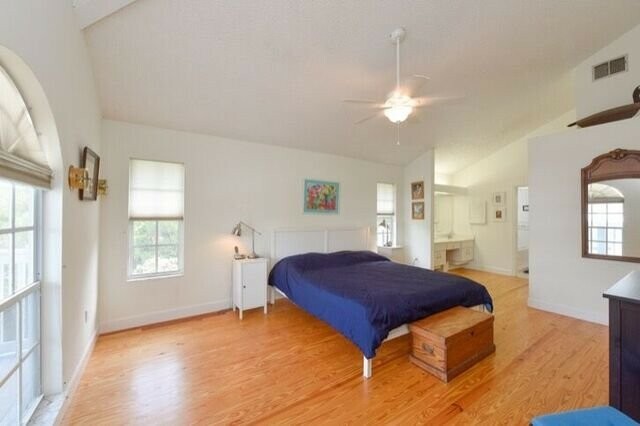 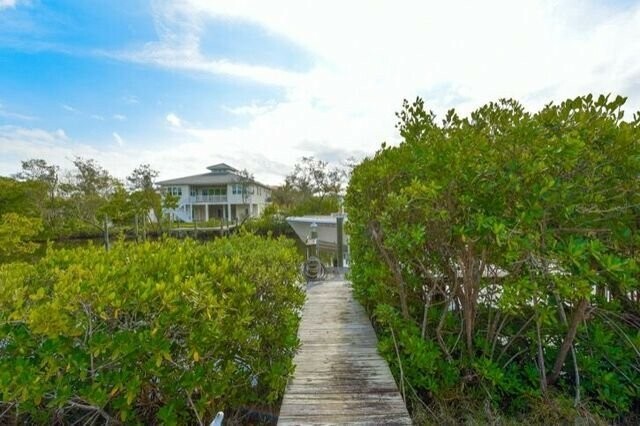 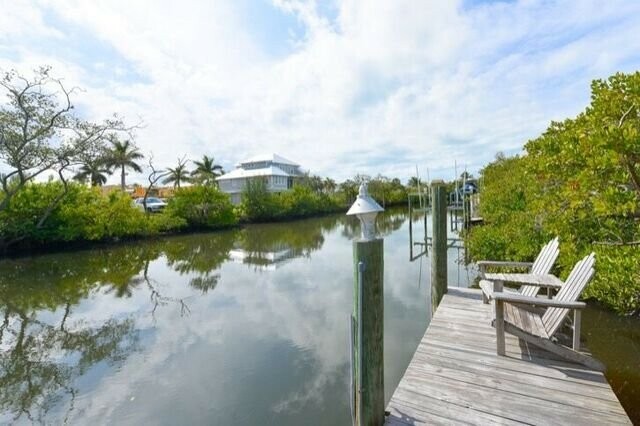 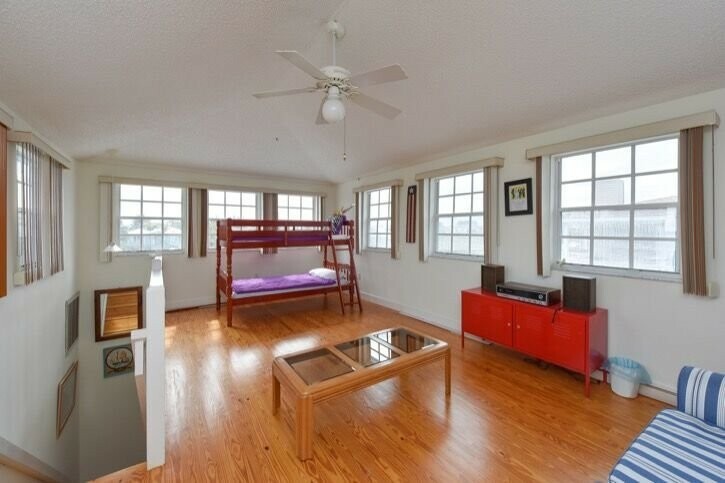 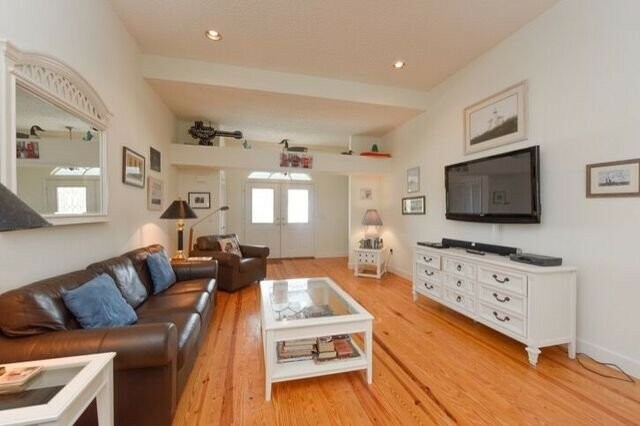 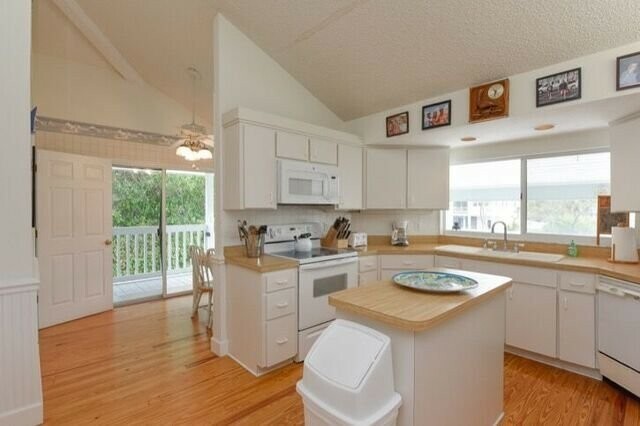 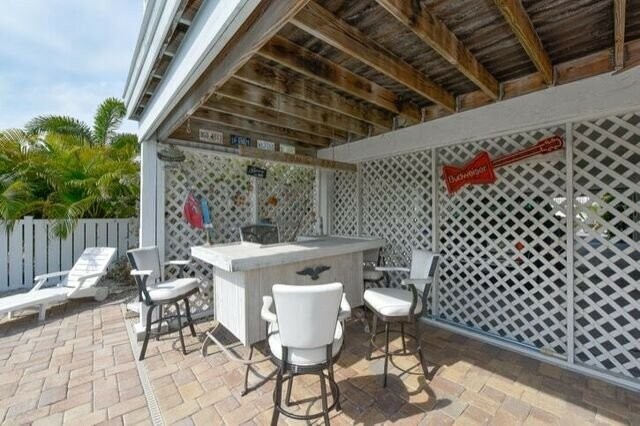 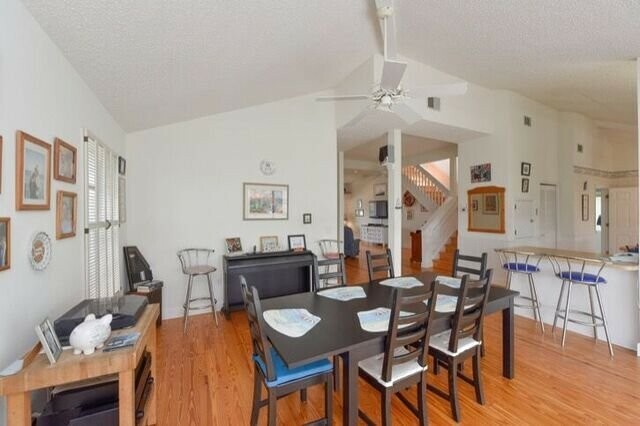 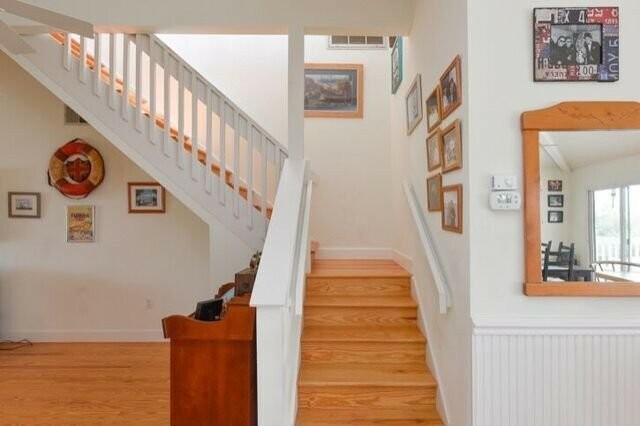 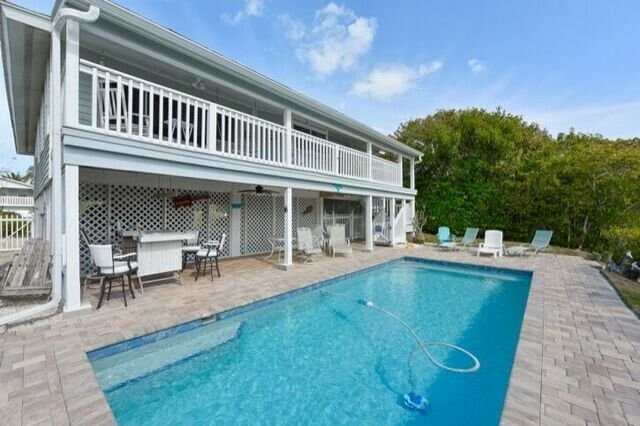 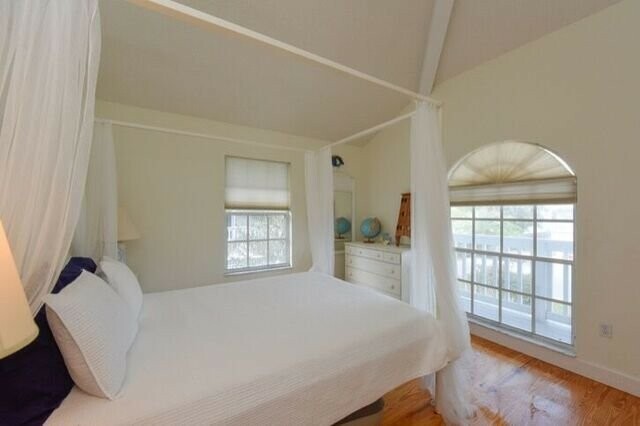 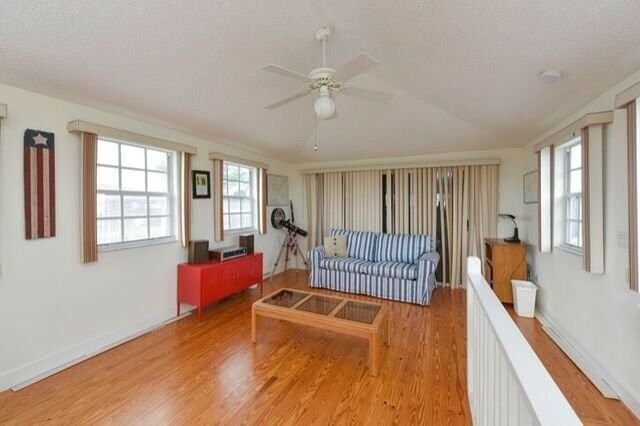 Spacious and beautiful, recently renovated canal front home. 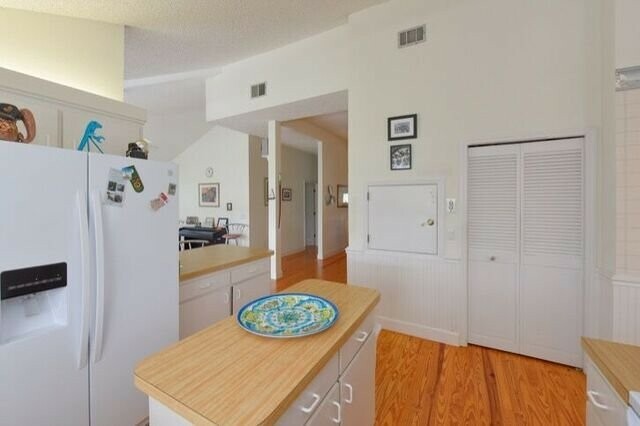 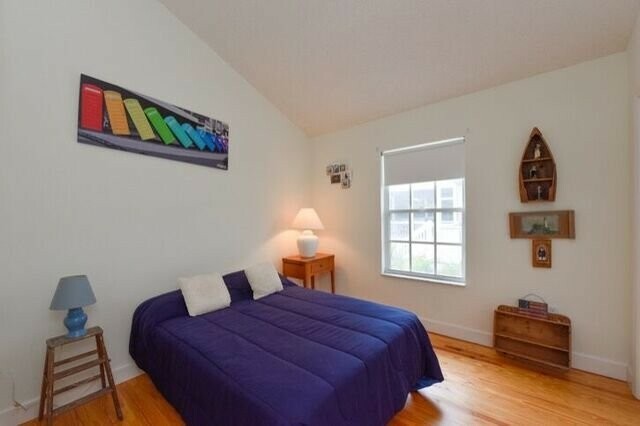 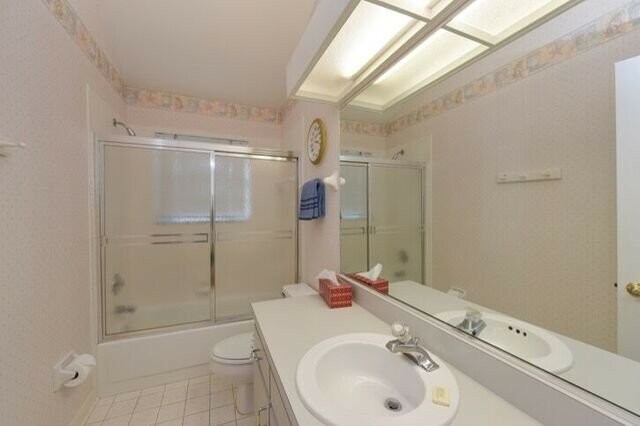 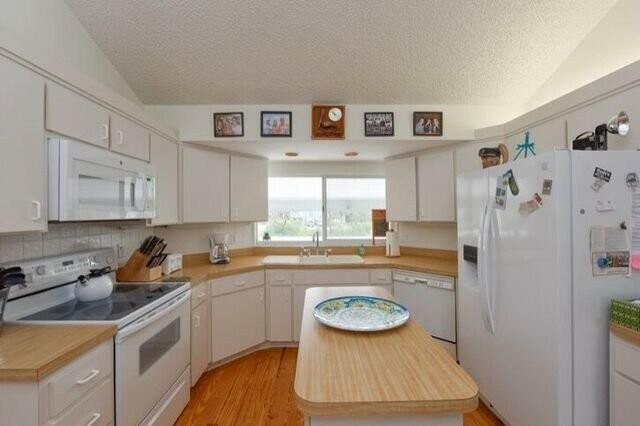 Three bedrooms, 2 baths with new wood floors and updated kitchen. 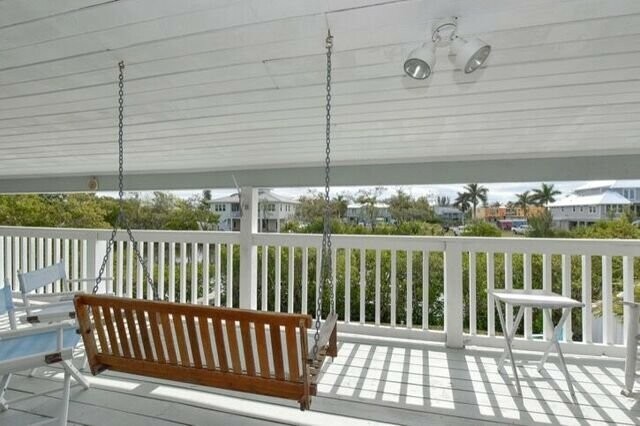 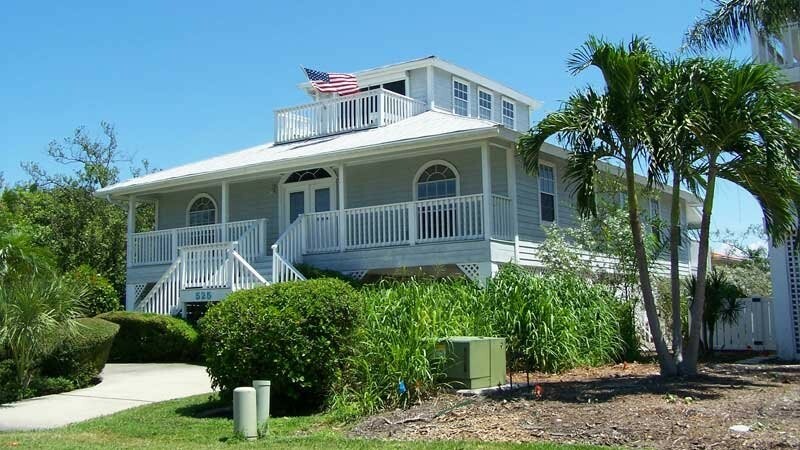 Located just down the street from the historic city pier of Anna Maria and the Island Community Center. 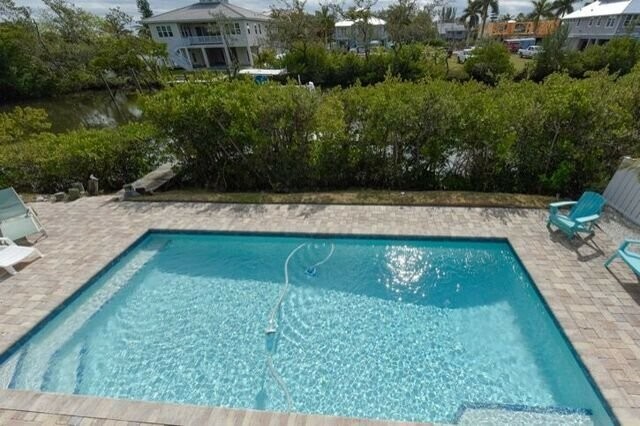 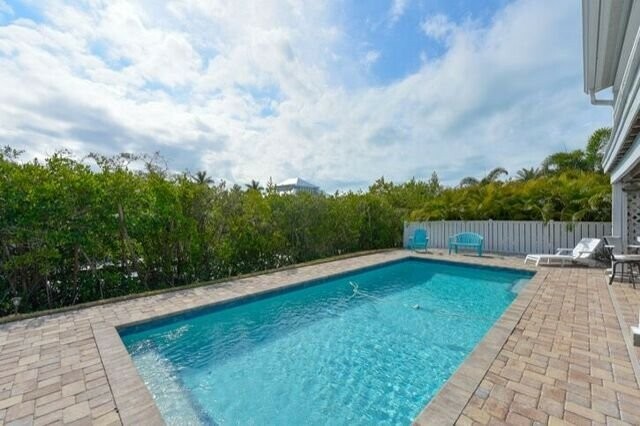 Heated pool and lovely setting on natural mangrove canal.